Private underwriters became the focus of public attention in 1783 when Liverpool shipowner William Gregson, who made his money from the slave trade, took the insurers of his ships to court in a spectacular court case. Two years earlier, his 110-ton sailing vessel, the Zong, had set sail from West Africa's Gold Coast to cross the Atlantic. The ship was bound for the Caribbean with 442 slaves and 17 crew members aboard. However, unfavourable winds and a navigation error meant that the vessel took 108 days to reach the sugar island of Jamaica instead of the usual 61 days. Three weeks before it arrived, seven crew members and 62 slaves had already died of disease and malnutrition by the end of the crossing it was 102. Shortly before reaching the destination, the captain realised that many of the slaves were still alive but severely weak and ill, meaning he would not fetch a good price. 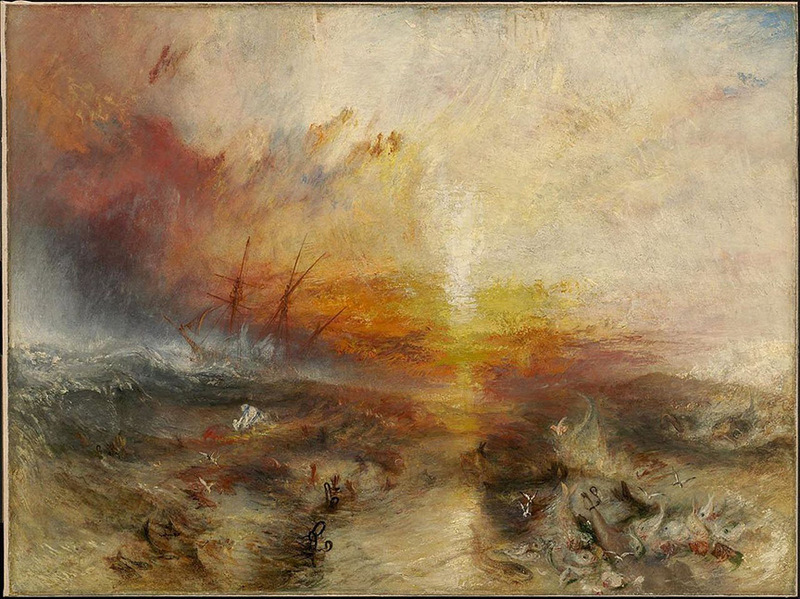 The captain had 122 of the weakest thrown overboard; ten others jumped into the ocean "of their own accord". He knew that the marine insurers would pay out if cargo had to be jettisoned in order to save the ship and the crew - and slaves were regarded as cargo, just like timber or animals. Insurers did not, however, cover losses caused "by 'common mortality', or by the loss of perishable cargo", as the Lloyd's standard policy put it. When the Zong returned to Liverpool, the shipowner claimed compensation for the slaves thrown overboard, arguing that the captain had to act as he did because of a lack of drinking water. Although the court decided in the shipowner's favour, the insurers' lawyers, referring to humanity and human rights, triggered an extremely heated debate among the public. Thus, on the eve of the French Revolution, there was for the first time talk of this being a "massacre" of human beings rather than the loss of some commodity. This insurance case became a turning point in the history of the slave trade. In 1787 the Abolition Society was established by some involved in the court case. The British Parliament finally abolished the slave trade in 1807 and at the same time banned British companies from insuring slaves or slave ships.